Danielle Metcalf, also known as Ms. Hitch, is a Los Angeles-based Mental Toughness Love Coach. 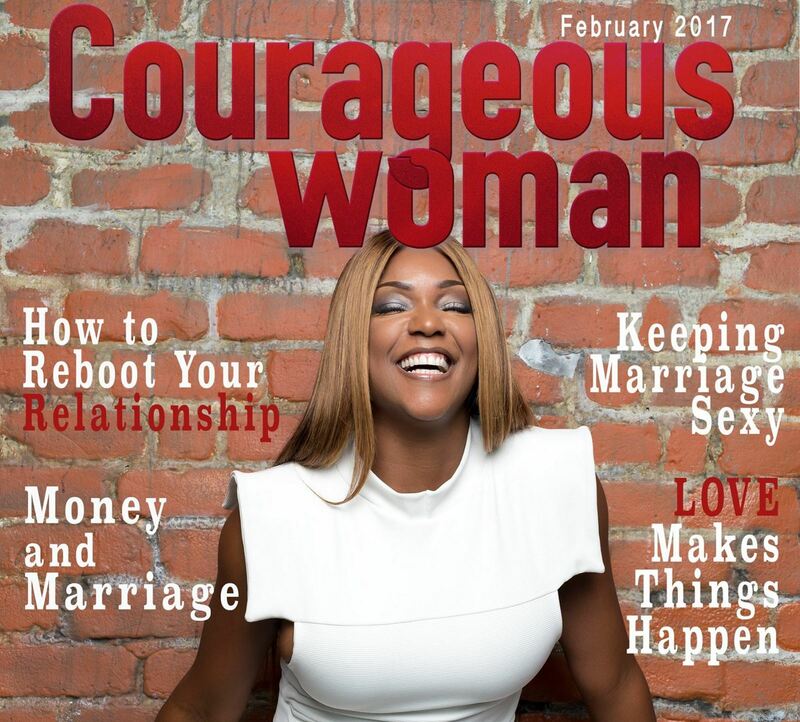 Hitch is known to many as the “Relationship Game Changer” because she is regarded as the top expert in changing relationships in the lives of married couples and singles. Danielle holds a master’s degree in psychology and released her new book, Why Married Men Cheat, to critical acclaim. She was trained by the world’s foremost expert in mental toughness training – Steve Siebold – and is a certified Neuro-Linguistic Programming practitioner. Danielle is an entrepreneur extraordinaire, considered a tycoon during her days in the real estate business. Her diverse professional background is rooted in her having encountered the experiences of many from every walk of life. She has heard their stories and shared their pain. Danielle suffered excruciating pain from the premature loss of her parents. Three years after the death of her mother, and the day before the baby shower of her firstborn, her father died. Danielle’s twelve-year marriage ended in divorce, and she took her pain, all her experiences – the good, the bad, and the ugly – and found her purpose, passion, and strength to heal herself. One who knows pain so well now seeks ways to remedy the pain in others and ease the heartache that life brings. Ms. Hitch exudes love and understanding. She was taught well by the example of her parents’ healthy, loving relationship. 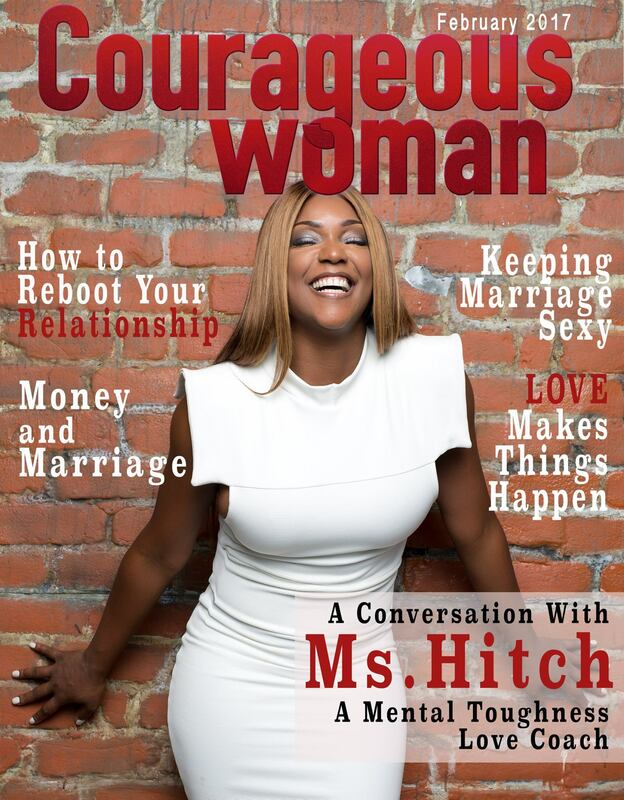 Ms. Hitch has dedicated her life to her purpose and passion—helping to heal those who are broken. Because of the “wisdom” learned from life experiences and professional training, she connects deeply with those she counsels, and she is known for restoring relationships, bringing them back into full alignment. Danielle is an electrifying motivational speaker and seminar facilitator, and her dynamic dating network is second to none. By anybody’s definition, she is the Relationship Game Changer. What exactly is a Mental Toughness Love Coach? Mental Toughness is the process where clients learn to control compartmentalize and manipulate your emotions. I help you open the window to your mind. The questions, beliefs, and suggestions we use are a starting point to help you reveal yourself to you. I ask critical thinking questions designed to really make you think about what you think about, and how your thoughts are impacting your performance on a daily basis. My overall goal as a mental toughness love coach is to build a mental, emotional blueprint of the individual I’m coaching, so I can coach directly to their personal blueprint. Each person is different with their own set of beliefs, philosophies, dreams, habits, thought process, etc. I do not coach the same way every time. I design a winning system specially created for each client. I pride myself on my clients being exposed to world-class thinking about understanding themselves and why they may not be getting the results they desire. We not only talk about goals, but I hold clients accountable to achieve those goals. Mental Toughness is the difference between winning and losing! You are known as “Ms. Hitch” because you provide matchmaking services. What is your process in relationship matching? People are not the same, so I personally create and designed a process for each individual client There is no one set process. Once you match a couple, do you continue to counsel them and why? Yes, I do—that’s another reason my service is different from most. I don’t just use the same stale process on every client to match you, then leave you. The important part is my ongoing, fun aftercare services and coaching, breathing life into your relationship, giving you tips, and a new fresh perceptive so that you do not let the relationship get stale and dry, but remain together in a fun, loving relationship that lasts a lifetime. Do you think it is important to have a “plan” for a new relationship? Absolutely! Relationships should be planned on purpose, with a purpose. How soon in dating someone should you share your relationship ideas and goals? There’s nothing wrong with simply sharing ideas and hearing what’s on your partner’s mind with no expectations. You can share goals as soon as the first date. I conducted live, on camera, and voice-recorded interviews with men in a non-judgmental atmosphere who were married before. I asked the men a series of questions about why they cheated on their ex-wives, so readers can hear from the man’s perspective about why he did what he did, and not from women. I even interviewed my ex-husband! 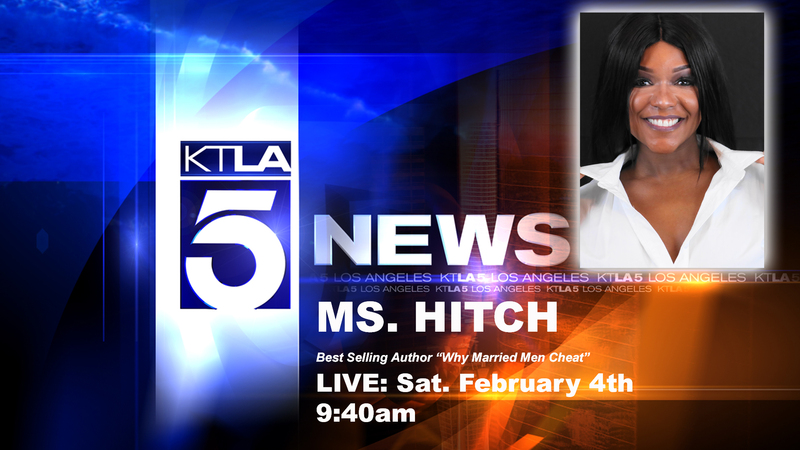 Ms Hitch, What are some of the reasons you’ve discovered why men really cheat? Not in a good relationship or space with their mom. Men turn 18, but never take the time to actually grow up, wise up and become a loyal man. A toxic childhood or dysfunctional past they did not heal from. Never saw a close positive example of what a successful relationship looks like. Many women make themselves sexually available to married men. What are five things couples can do to increase their chances of staying together? Build a friendship and never stop working on yourself. Invest in one another’s dreams, likes, wants and future. Never stop spoiling one another. Get a clear understanding on how to communicate with one another. What is your relationship advice to divorcees looking to date again? Get some coaching from Ms. Hitch! I have what I call the “Ms. Hitch Human Bankruptcy Program:” Chapter 13: Your Past, and Chapter 7: Your Future. What do you say to women who know their husbands are cheating, but pretend they don’t know or don’t care? Get out of your delusions and face reality. You deserve to live a happy life! If you truly do not care, do yourself a favor and work on your self-esteem, because we only get one life to live. What is your advice to women who date married men? Know your worth, know your value and know what’s yours! He’s not yours and he’s not “the one.” Remember that one day the wife getting cheated on could be you!